Songkran, the Thai New Year! It’s a time of respecting your elders and washing away your sins from the past year. 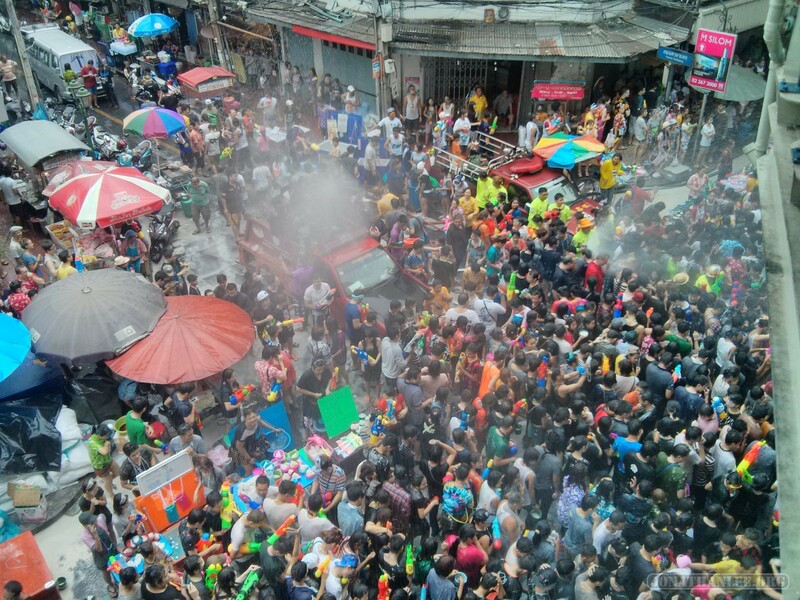 Or for most westerners (and most younger Thai folks), it’s known as the water festival, home to the biggest water fight in the world! There are actually a couple of countries that celebrate Songkran – Thailand, Laos, Cambodia, and Myanmar, but Thailand’s is the biggest and most awesome.